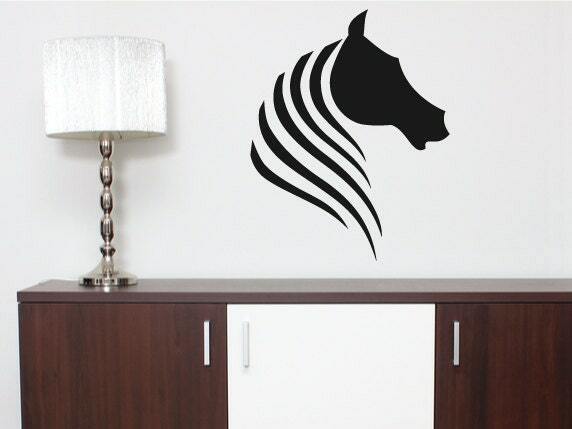 An animal wall decal sticker of a horses head, designed in an artistic and modern style. 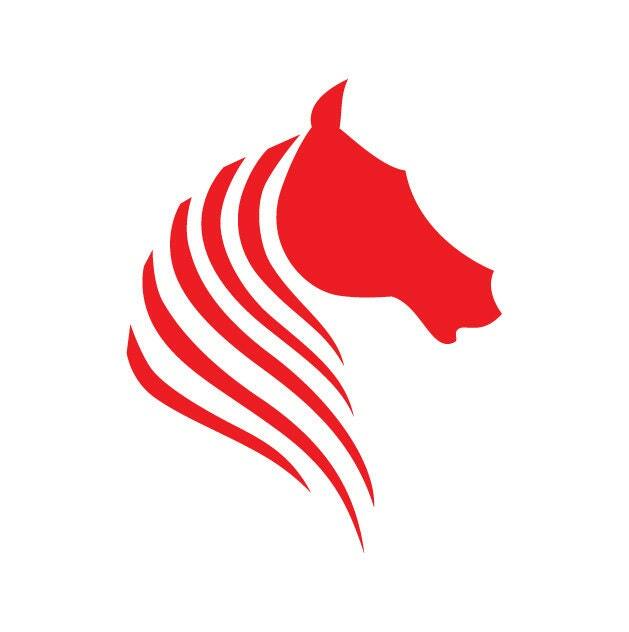 A fantastic wall decal which can be applied to your walls, or any smooth flat surface you can think of! 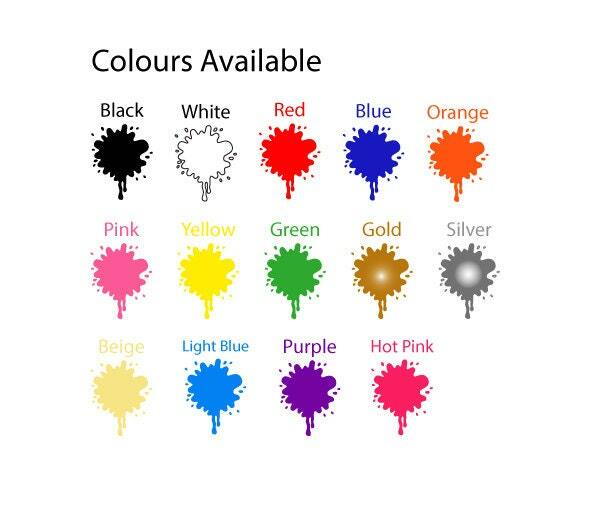 Available in 14 beautiful colour options. ★ You will receive your order in a hardened and sealed postal tube, to ensure protection of your wall decal, including simple to follow application instructions.